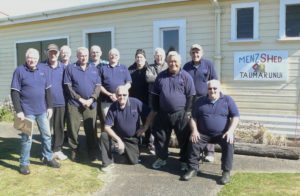 Recent trips to both Taupo and Te Awamutu Menzshed’s have been very helpful and encouraging. We have a place where we meet now, although still getting set up for such things as woodwork or other type stuff. 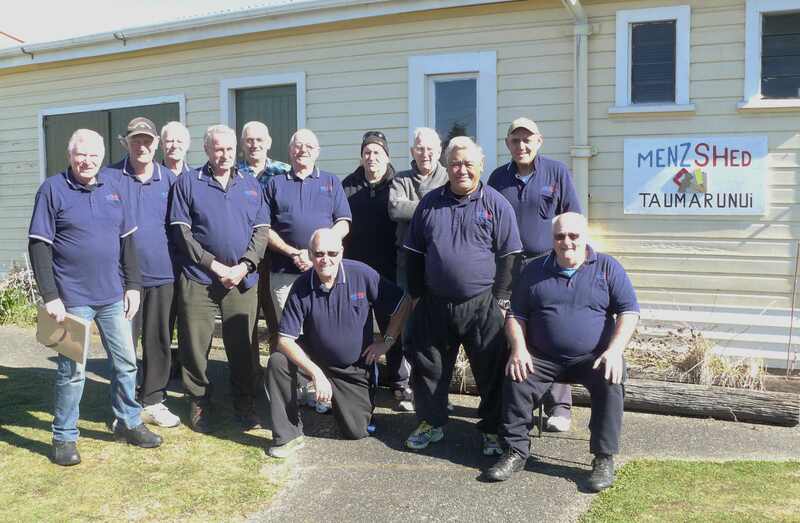 We have had a number of activities setting up and helping people which has melded the guys into a good group. We would be keen to hear about regional activities etc. 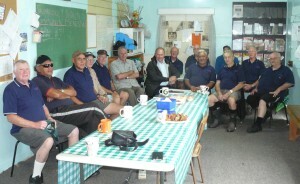 We were pleased to have a visit from Ian McKelvie, MP for Rangatikei during March. He enjoyed morning tea with our members. Read more about his visit here. Here we are again, 201 6 AGM.